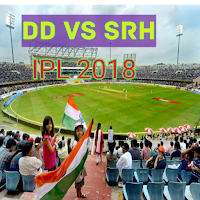 The 35th match of IPL 2018 had been played between CSK and RCB in Maharastra Cricket Association Stadium Pune at 4pm on 05 May 2018. CSK won the toss and elected to bowl first. In this match, all the batsman of RCB played very bad except Parthiv Patel and Tim Southee. Except for this two batsman no one reached in double figure. RCB scored only 127 runs in 20 overs for the loss of 9 wickets. Lungi Ngiri and Devid Willey got the 1-1 wicket. Harbhajan Singh 2 and Ravindra Jadeja got 3 most valuable wickets. Shane Watson and Ambati Raydu started the inning of CSK. 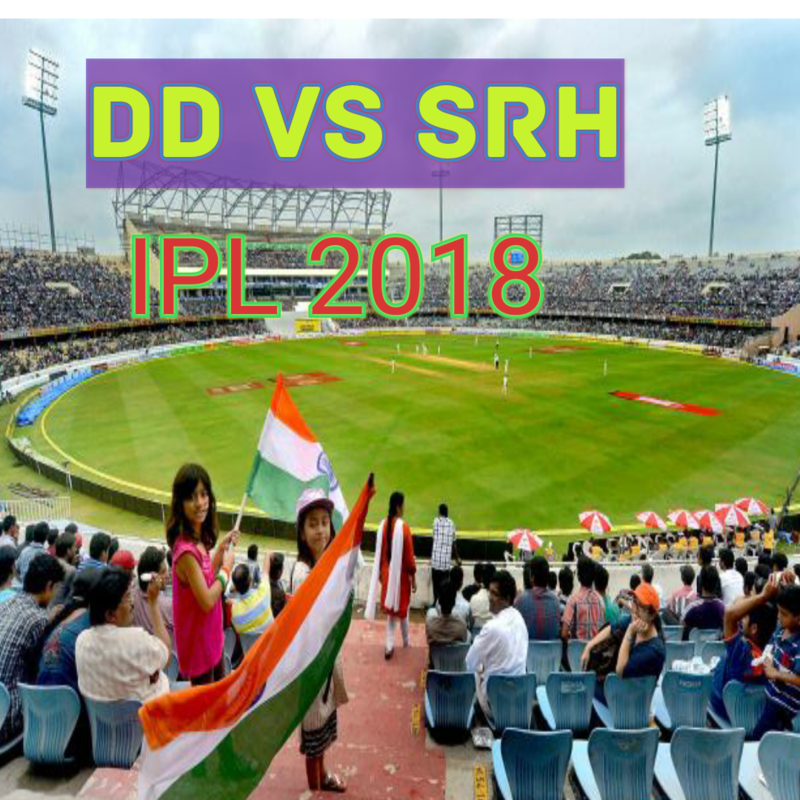 Shane Watson, Ambati Raydu, Suresh Raina, and Dhrub Shorey scored 8 runs. MS Dhoni and Dwyane Bravo  remains not out. CSK achieved the winning target 128 runs in 18 overs for the loss of 4 wickets. RCB's bowlers Umesh Yadav[2 wkt], Coline de Grandhome[1 wkt] and Murugan Aswin[1 wkt] did a great job but score was very low so couldn't defend CSK's batsman to reach 128 runs. By loosing this match DD lost the chance to go in top 4 . Chance may create only only others team performance.